Veteran actress Jaya Bhaduri and the dancing queen Madhuri Dixit will soon be honoured with the prestigious Lacchu Maharaj award in 2013. An announcement regarding these honors was made by the organizers, Shakuntala Neeruj Sansthan. 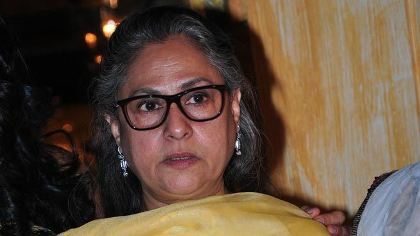 Kumkum Adarsh – the director of the institute – while talking about Jaya Bachchan said that she will be awarded for 2012 and Dixit will be honored for 2013. The award has been constituted in memory of Lacchu Maharaj, who was a kathak expert and passed away in 1978. Kathak is an Indian classical dance form. The actresses including Asha Parekh, Kumkum, Sri Devi, Jaya Prada and Rekha have won the award previously.